Snapshot – A film family tree that began with the movie doyens such as Prithviraj Kapoor and Raj Kapoor has entered its fourth generation, with A-Listers such as Kareena Kapoor and Ranbir Kapoor continuing to wow audiences. Armaan Jain is the latest from this illustrious family to step into Bollywood. 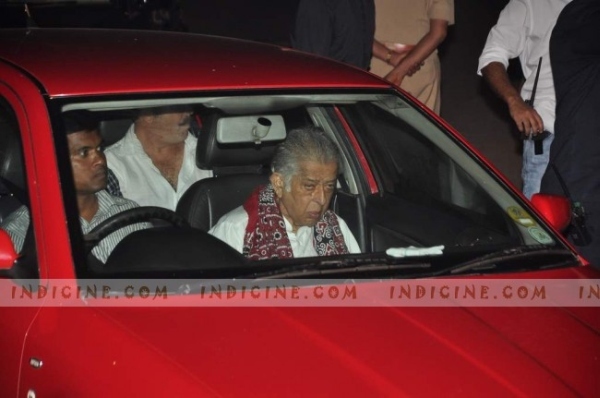 Today, we take a look at the Kapoor Khandaan and the kind of cars they drive, or are driven in. Representing the second generation of the Kapoor family and Raj Kapoor’s brother, Shashi Kapoor is a movie star who has moved out of the limelight. Occassionally seen at Kapoor family dos, one of the older Kapoors around prefers to be driven around in a red coloured, first generation Skoda Octavia. The Octavia notchback kickstarted Skoda’s Indian foray. 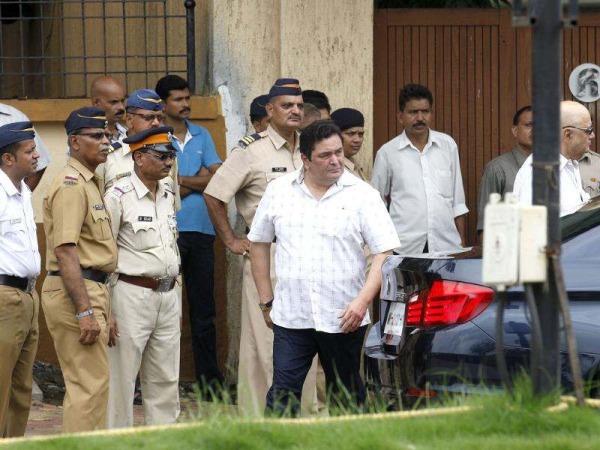 Rishi Kapoor, a movie industry veteran, and one who continues to bag meaty roles, is usually seen in a trio of cars. One is the Nissan X-Trial SUV, which the actor uses as a daily beater. The X-Trail is no longer produced in India. 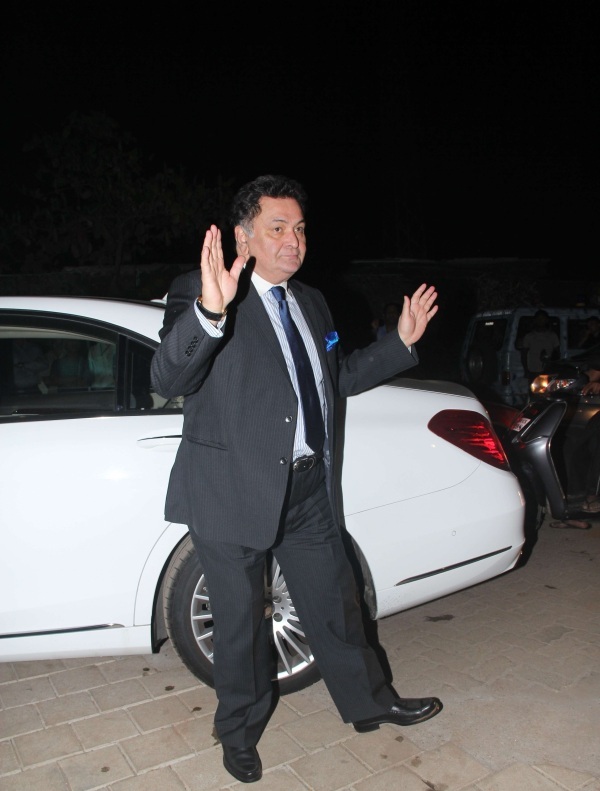 The other cars in Rishi Kapoor’s fleet offer much more luxury than the X-Trail. 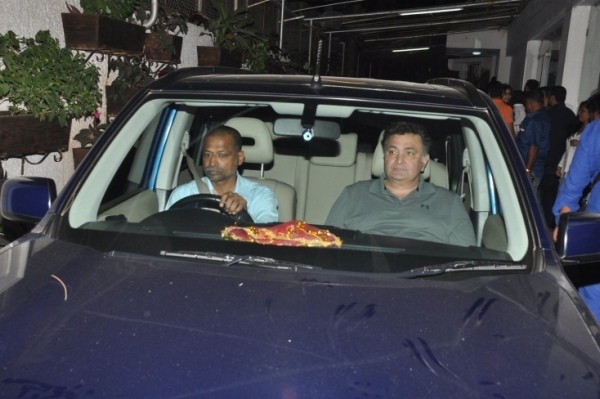 A BMW 5-Series luxury sedan is another car that the actor is spotted in. His latest acquisition is even more luxurious, in the form of the W222 Mercedes Benz S-Class luxury saloon. Ranbir Kapoor likes his cars fast. He owns an Audi R8 supercar that he is often seen driving at late nights. An unconventional choice in the actor’s garage is a Mercedes Benz G63 AMG, which is one of the world’s most powerful off roaders. A Range Rover Sport SUV and an Audi A8 L saloon are the two other expensive rides in Ranbir’s garage. Katrina Kaif, an A-List movie star in her own right and Ranbir Kapoor’s live-in partner favours an Audi Q7 as her daily runabout. She is also frequently spotted in Ranbir Kapoor’s cars. 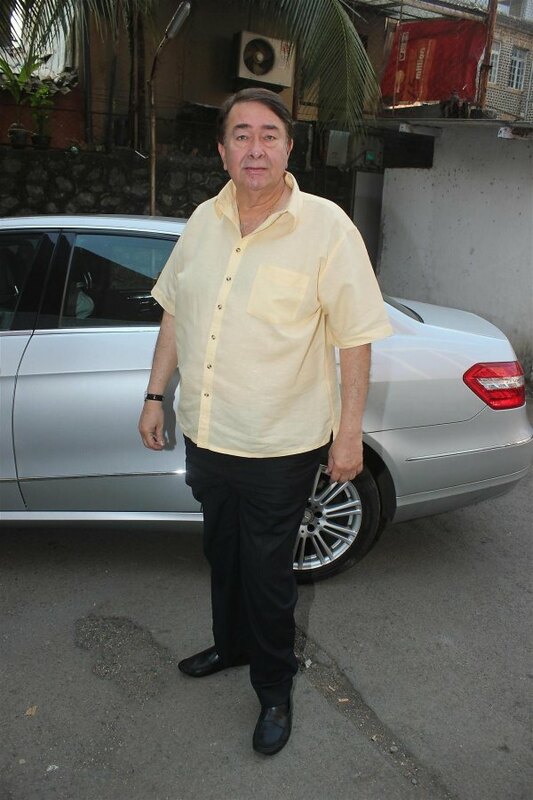 Randhir Kapoor, an actor of the yesteryears and Rishi Kapoor’s brother isn’t seen in the movies anymore. The man has a Mercedes Benz E-Class luxury sedan as his daily drive machine. The E-Class is one of the all-time best selling Mercedes Benz sedans in India. Kareena Kapoor’s chosen drives include a BMW 7-Series luxury saloon, a Range Rover Vogue luxury SUV, and a Mercedes Benz S-Class. All cars are anodyne, in the sense that much of Bollywood’s A-List prefers them as their daily runabouts. 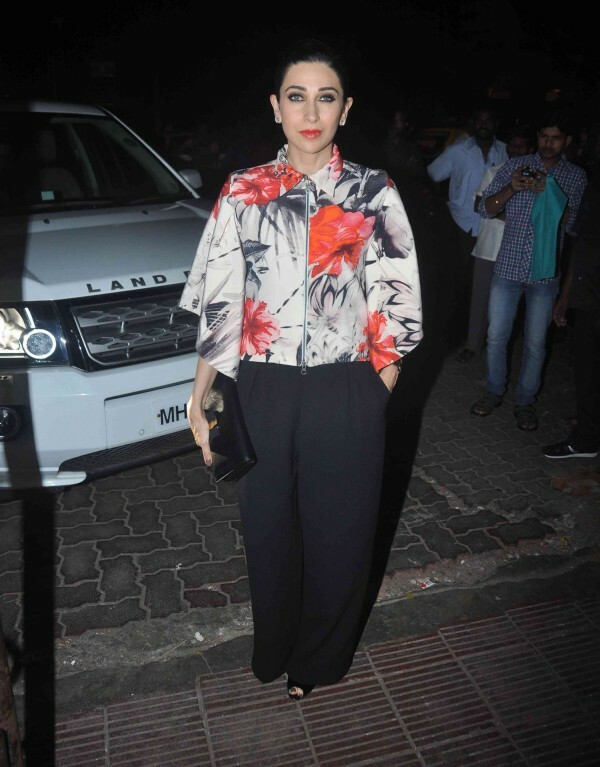 Karisma Kapoor is an actress who isn’t very active on the acting circuit anymore, but who was a big star in her prime. She also happens to be Kareena Kapoor’s elder sister. The mother of two is often spotted in her Land Rover Freelander2 SUV. Armaan Jain, the lates entrant of the Kapoor family into Bollywood, has a Mercedes Benz ML 250 CDI. The 2.2 liter turbo diesel engined luxury SUV is a five seat offering and is one of the best sellers in Mercedes Benz’s sports utility vehicle line up.